The Broken Rifle is War Resisters' International's main magazine. It's published three times a year, in English, French, German and Spanish. 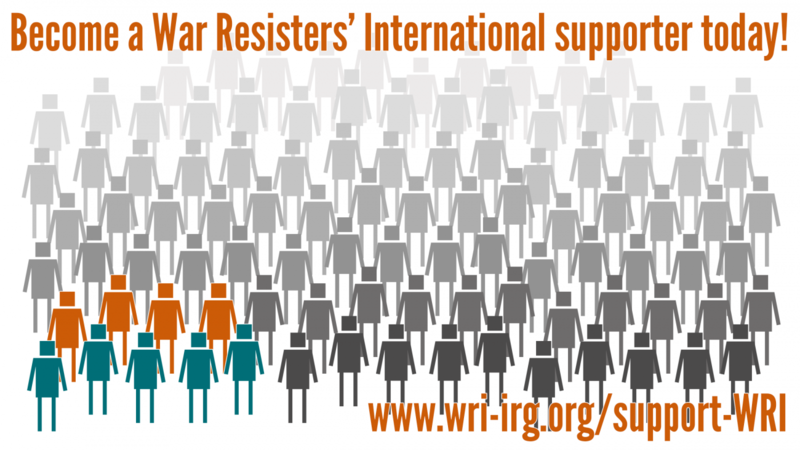 Each edition is on a different theme, with articles written by members and friends of the WRI network. You can sign up to receive The Broken Rifle to your email inbox here. You can normally find a call for submissions for the next unpublished edition in the most recent one - we welcome submissions of articles, please read this page to find out more. You can also read The Broken Rifle on issuu here. Regular supporters help us build sustainable campaigns - could you become one of our new supporters?